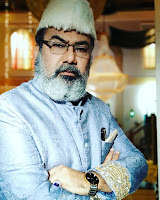 New Delhi, February 12 2018: Leading Asian direct selling company QNet has launched five new models under its luxury watch brand - Chairos. 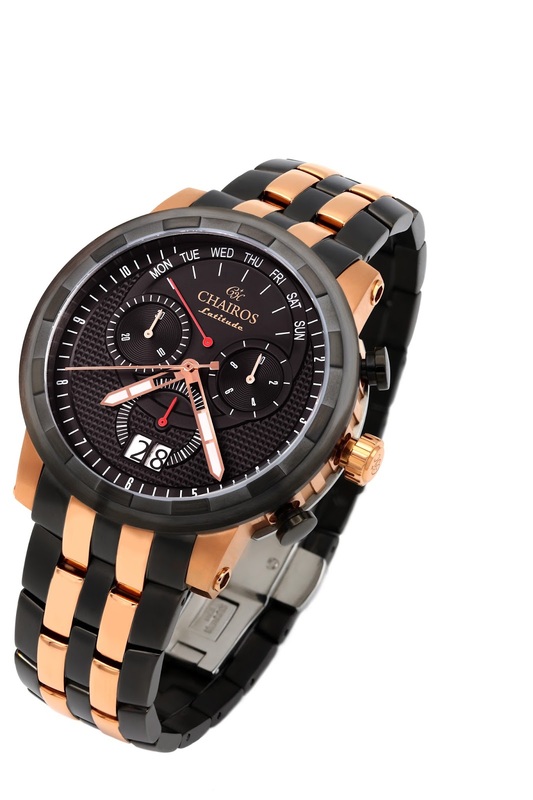 The Chairos brand is QNet’s proprietary range of luxury and sports watches exclusively for India. These feature-packed watches have been crafted keeping in mind the needs of today’s global Indian man and include both classic pieces and sleek modern designs. The price range of the new collection starts at Rs 62,000 and goes up to Rs 1,00,000. The complete portfolio of Chairos watches is available through QNet’s direct selling network in the price segment of Rs 29, 000 to Rs 1, 07,000. All the watches come in the new collection with sapphire crystal that makes them scratch-proof and water-resistant. The Chairos Vector (Silicone strap) features a blue rope bezel and includes a GMT second time zone for the global traveller. It also has a flexible blue silicone and waterproof strap. The Chairos Crusader (Stainless steel and leather strap) is powered by an automatic Japanese movement, designed and assembled with discipline, precision, and superior craftsmanship. The Crusader comes with a classy stainless steel dual-toned strap and its transparent back case allows you to catch a glimpse of the intricate inner workings of the watch. It is water-resistant up to 50 meters. The Alpine Neo (Stainless steel strap) is designed for the adventurous souls. 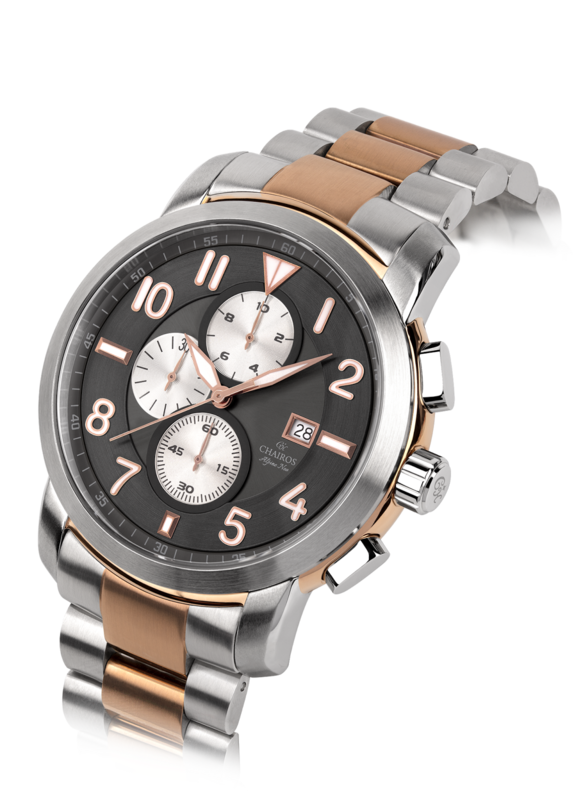 It incorporates a dual-tone steel and rose gold-plated stainless steel bracelet. 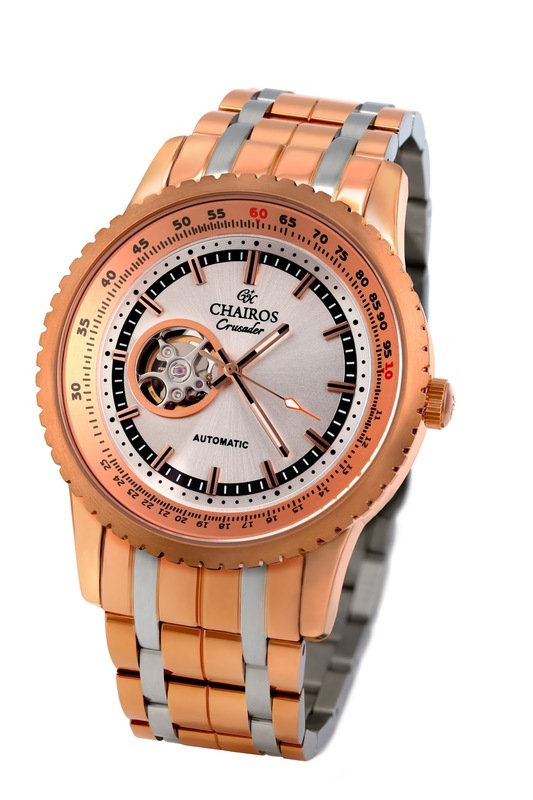 The Chairos Aquatica (Stainless steel strap) is powered by Swiss quartz movement and has chronograph functionality. 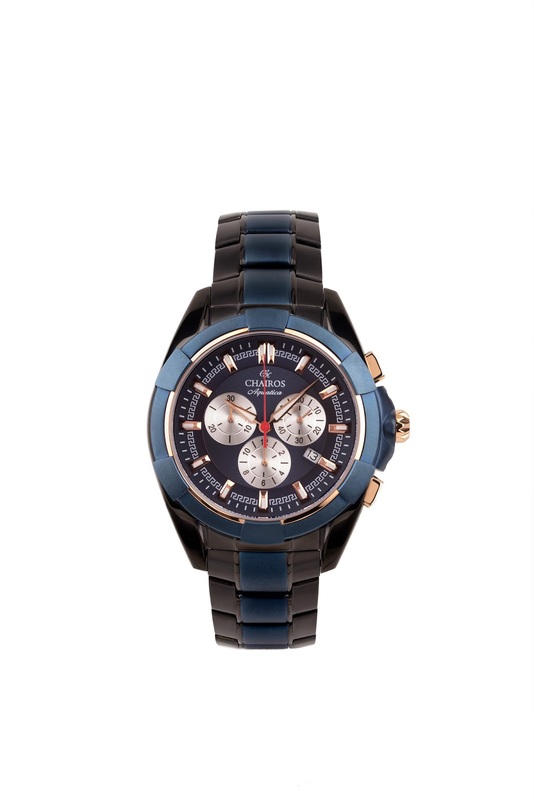 It is avaiable in two variants with a dual tone blue and black plated stainless steel strap that adds to its robust charm. The Chairos Latitude (Stainless steel and leather strap) is the classic timepiece suitable for all formal occassions. Crafted with tough genuine leather strap and rich black stainless steel case, it is also built to survive everyday use. It is functional with a unique Retrograde pointer for day, and includes an easy-to-read Big Date on the dial. This watch is powered by Swiss quartz movement with chronograph function. This model is water-resistant up to 50 metres.